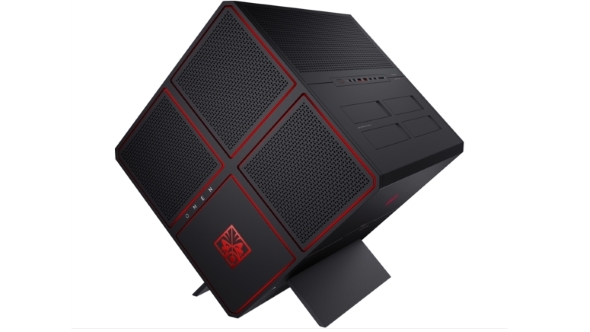 HP’s Omen PCs, despite the considerable size of some of the models, are now available on the go. 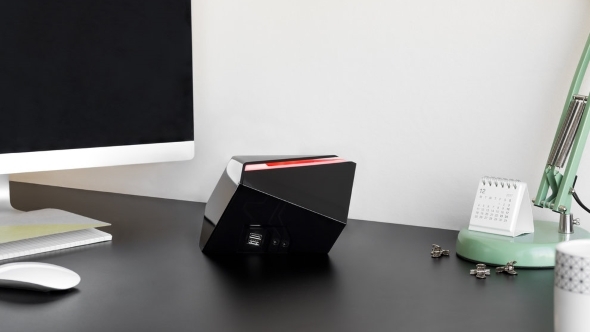 Harnessing the power of Parsec’s game streaming tech, Omen Game Stream allows you to play your favourite titles on almost any Windows 10 device across a high-speed internet connection – wherever that device may be. Whether at home or gaming on a laptop, you are better off with one of the best gaming mice. We’ve seen a few streaming solutions in the past, including Nvidia’s GameStream, Blade’s Shadow service, and even Steam’s in-home streaming. HP are hoping their partnership with latency-obsessed Parsec will offer a defining factor that will entice you to use their new Omen service. As said, Parsec’s tech powers the Omen Game Stream experience. Using their own network protocol, they are aiming for the lowest latency possible while gaming, which can be a game-killer if left unaddressed. HP are bundling Parsec’s solid foundations with their own flair, and while you’ll need an Omen PC for the hosting with this service, you aren’t limited to any manufacturer with the compatible Windows 10 client device. If you have no plans to upgrade to an Omen PC anytime soon, you could take a look at running the Parsek software yourself. You’d need to rent a cloud server, which can be a little pricey, or you could utilise your own gaming PC as the host. Luckily, Parsec’s software is all free to use at the moment. While the Parsec service makes some big promises, it can’t perform miracles, and you will still need a minimum internet connection of 25 mbps to stream at 1080p 60fps. The requirement drops to 10 mbps for 720p 60fps gaming. You’ll also want this to be wired for the best experience, but that’s a given. The nature of streaming from your own home PC also requires both the host and client connections to be up to spec. Omen Game Stream is going to come installed on Omen PCs sometime soon and is free to use, joining the expanding number of services that are hoping to offer an alternative to local hardware-driven gaming experiences. Depending on where you are in the world, the stringent network requirements may pose a huge hurdle to the service – not to mention recent net-based politics – but let’s hope that network infrastructure improves enough to make cloud-based services a little more accessible over the next few years.